When you add a new employee or an employee leaves your company, there’s no need for a supervisor to transfer those changes to the clock— it's done automatically. The TimePilot Tap+ Starter Kit is just $349 and additional clocks are as little as $150 each. 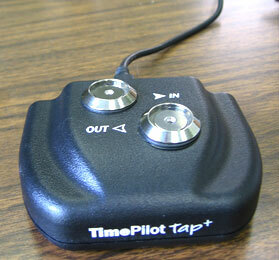 For more about TimePilot Tap+, visit our web site, www.TimePilot.com. 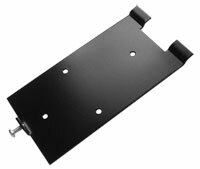 The optional plate measures 5 inches by 2.5 inches, is painted black and contains four holes in a diamond pattern.